Experience rejuvenation, grace, and ease and immerse yourself in love. No matter where you are on your journey, gently transform your life by focusing on your most important relationships: with yourself, with your Divine, and with others. Living LOVE is the life-changing Venerable Women program that provides a space for personal self-discovery and the deepening of spiritual understanding. In addition to moonlight meditations and deep wisdom sharing, you will learn the twelve divinely inspired Venerable Attitudes (the 12 V-Attitudes). Venerable Women provides materials, best practices, and proven ways to grow. Dawn Morningstar (yes, that’s her real name) was inspired by the Dalai Lama’s comment that “The world will be saved by the Western Women,” and she knows that in order for that to be true, a woman has to save her own world first. 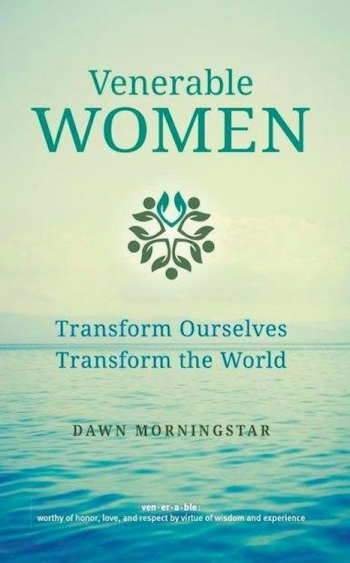 Dawn is an award-winning author of Venerable Women: Transform Ourselves, Transform the World, master certified life coach, inspirational speaker, podcast host of VENERABLE, and creator of Oil of Awakening 18 Moisturizing Serum. She is the founder of the Venerable Women organization, which teaches women how to claim their worth and live extraordinary lives—and transform the world for good. 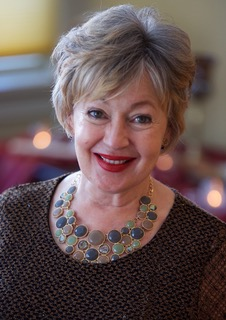 Denise Hollis is a Healing Touch Certified Practitioner and co-founder of Illuminate Integrative Healing. She has been a seeker of energy healing for many years and was previously a Human Resources Professional. She has experience in various industries including healthcare, education and manufacturing. 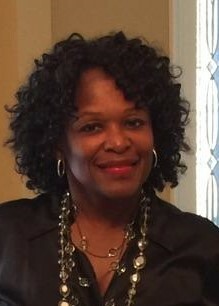 Denise is a graduate of the Venerable Women Living LOVE program and a current participant in Venerable Women’s Luminary Leadership program. Anna Forliti coaches individuals to transform their chronic pain into healing. 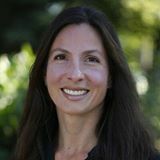 She is an Egoscue certified Postural Alignment Specialist and Advanced Exercise Therapist and also has training in Mind Body Medicine. Anna is a graduate of the Venerable Women Living LOVE program and a current participant in Venerable Women’s Luminary Leadership program. 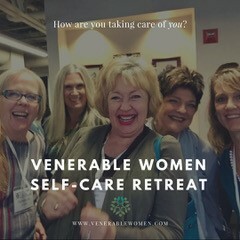 Venerable Women is an organization, a movement, and a philosophy that connects and inspires those who choose to manifest a kind and loving world starting within themselves. Venerable means worthy of honor, love, and respect by virtue of wisdom and experience; profoundly honorable. Founder Dawn Morningstar was divinely inspired to create this profound vision. The heart of the Venerable Women philosophy is the 12 Venerable Attitudes (V-Attitudes). Morningstar and the Venerable Women philosophy affirm that all people are venerable. Our mission is to elevate the spiritual, social, and economic wellbeing of humanity through the empowerment of women and girls. We do this best by transforming ourselves in order to transform the world beyond us. Venerable Women programs, fair-trade products, and intentional communities use the wisdom of the 12 V-Attitudes to support women on their journeys to live as their highest and best selves. Morningstar’s book Venerable Women: Transform Ourselves, Transform the World offers a roadmap for venerable women and venerable men to make positive and lasting changes in their lives. • What Is Venerable? Who Is Venerable?